It’s never too early to pursue your dreams, especially when passion, talent and some hustling gets you noticed by the big players, as it has for young SA rapper The Big Hash. Based in Pretoria, Tshegetso Reabetswe Kungwane is said to be South Africa’s best kept secret. Having recently released his EP called Life + Times of a Teenage Influence in March 2018, it has already racked up over 170 000 streams and caught the attention of local rap royalty Riky Rick, who invited him to perform at Africa’s biggest hip-hop festival, Back to the City. On his way to leading the new hip hop Wave in South Africa, The Big Hash is unapologetic about dropping out of high school to pursue his career as he lyrically navigates relationships, money, hustling and everyday life, highlighted in his stand-out track Exes on the Weekend. 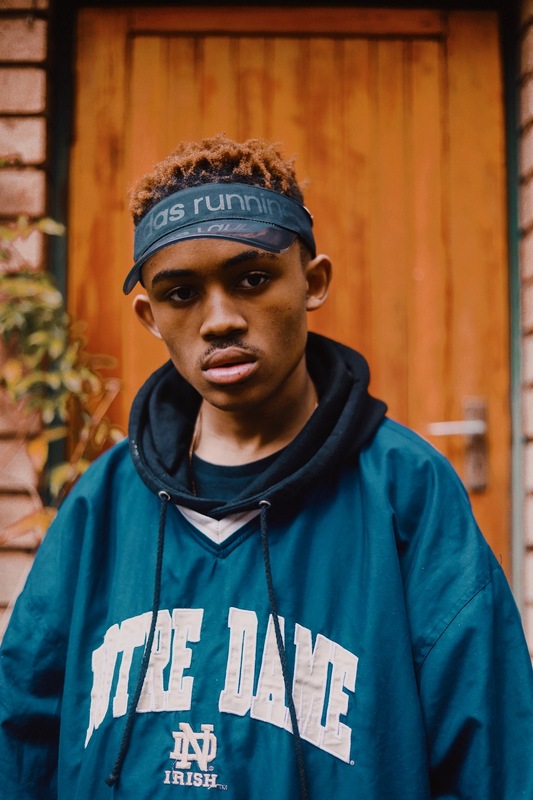 Now Apple Music has recognised the spectacular rise of this young artist and is excited to showcase his music in the New Artist Spotlight in June, bringing his music not only to the African continent, but the entire world. New Artist Spotlight is an artist development feature where a light is shone on a new South African artist each month, giving them four weeks of editorial support across the Apple Music ecosystem as a Hero artist, inclusion in the Mzansi Hits Room and key Apple Music playlists such as The A-List: South Africa, Best of the Week and more. Previous South African artists to have benefited from the New Artist Spotlight include, Sun El-Musician, Thandi Ntuli, Shekhinah, Shane Eagle, Elandre, Sketchy Bongo, Amanda Black, Babes Wodumo, Sipho The Gift, Johnny Cradle, Tholwana, Lucy Kruger, Moonga K, Josh Kempen and Alice Phoebe Lou.